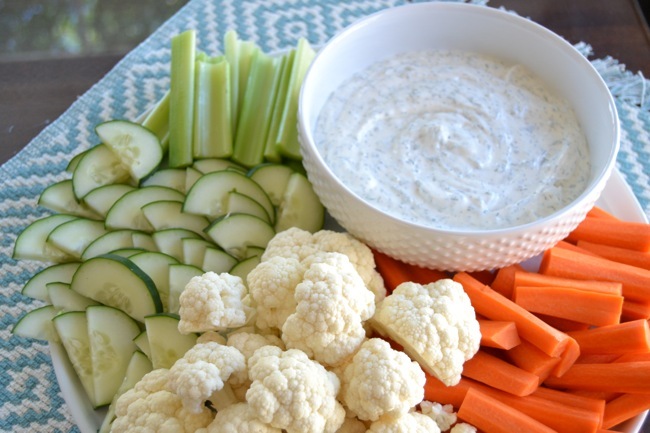 This dill vegetable dip recipe is a family favorite. 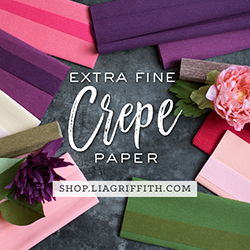 I definitely think you’ll love it too and bring it to your favorite gatherings. 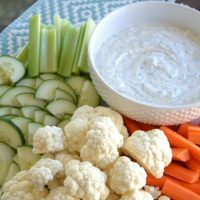 This dill vegetable dip recipe has been in our family for 4 generations that I know of, it’s not going anywhere. It really tastes better than any ranch or any other vegetable dip that I’ve had. It could be that I’ve grown up on this and my taste is adjusted, however, everyone else seems to really take to it as well. We’ve changed the name of it in our family to “Whit Dip” cause my sister-in-law really loves it, her name is Whit so it just seems fitting. It’s the easiest thing you’ll ever make! If you don’t want to use dried spices, use fresh. Just know that it’ll take a lot more herbs to make this dip as potent with dill than using 1 tsp of dried dill. Mix together the sour cream and mayo until it’s combined and then add in your spices. You can serve immediately but the spices will be a little tougher since they’re dry so it’s best to let it sit for about at least an hour. I love this with carrots and cucumbers but you can serve with whichever vegetables are your favorite. Check out my other recipes here. Not only do I have this delicious vegetable dip recipe, I also have some delicious desserts too. This is perfect for any family gathering. It's especially delightful in the Spring and Summer months to go with all the rips vegetables. 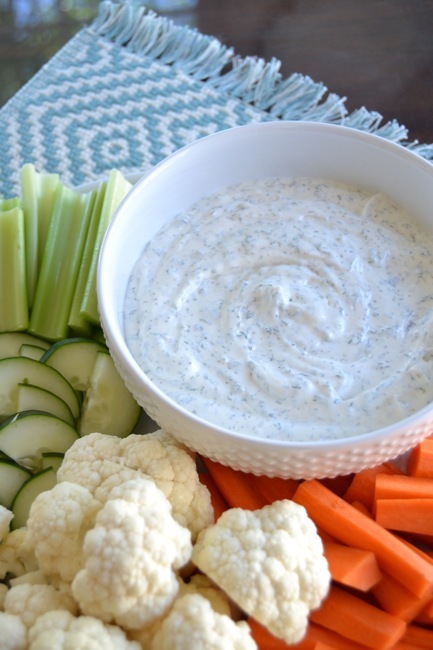 This Dill Vegetable Dip is sure to please. Mix all the ingredients together and place in the refrigerator for around an hour so the flavors can meld. It also can be eaten right away. This looks so yummy and easy! Perfect! I love dips, and this one sounds tasty! Gotta love simple and delicious dips! Dips are basically my favorite food. i would rather have a dinner comprised solely of dips than a normal meal! where do I find the seasoning salt? Just in any grocery store? Yes, it’ll be in the spice aisle. The only brand I’ve ever been able to find is McCormick. It has a black label. I love a good dip! The girls love a good dip. I’m excited to try this. And possibly hide in a closet while I eat it by myself. This looks delicious! As soon as I saw it I wanted some. This looks grwat! Nice easy recipe and I lve the addition of the dill!!! I’ll have to give it a try – we are dairy free but I’ve got buffalo yogurt in the fridge that will work. 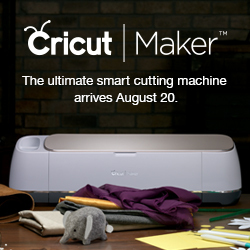 Thanks for sharing on the Clever Chick Blog Hop. That’d be a great substitute. I love this dip cause you can make it your own. Thanks for the suggestion! Perfection! I love an easy dip recipe! Thanks so much for sharing. Pinned. It’s definitely a family favorite. This sounds like a great dip to have all of the time. Years ago I worked in the pantry department of a fancy department store and used Beau Monde seasoning in dips and spreads when we had in-house tastings. Thank you for sharing with us at Celebrate Your Story, and I hope you’re having a great weekend. Looks just perfect for a hot day outside! Thank for sharing this at the Dishing It & Digging It Link party. This dip sounds delicious. You got me at dill weed! I’m a pushover when it comes to dill anything! 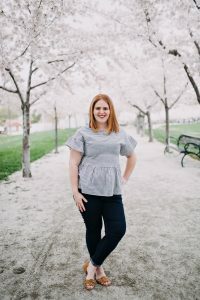 Thank you for sharing at Wonderful Wednesday Blog Party. Pinned and shared. Easy is right and sounds quite yummy too. Great for snacking on fresh veggies. So glad you share with us at Merry Monday. You’ll love it! Thanks for stopping by. It’s delicious and so easy. Good luck! I make this dip during the holiday season — Christmas and Thanksgiving. I make a large vegetable tray and before the dinner ever begins , half of it is gone! The dip is the key! One of the very best we’ve ever made. The Bon Appetit is no longer available in stores. I can’t imsgime why. I hope they find a replacement — soon! I ordered a big bottle from McCormack when I noticed no one was carrying the small bottles. I’ve probwvly got s life time supply! It’s my absolute favorite! I don’t know many others outside of my family that makes it so I’m so glad to hear you do!